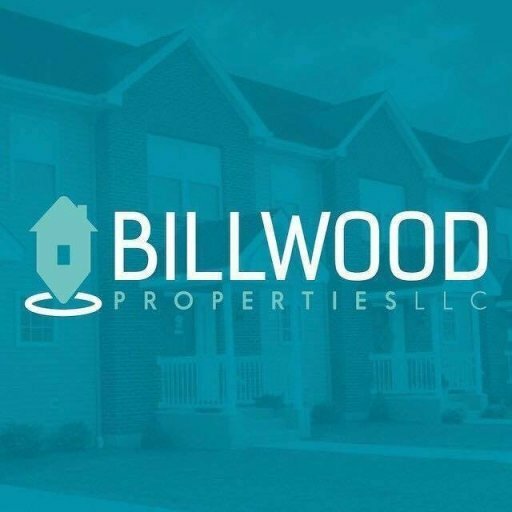 How are the properties on this site different from ones I’d find on the Multiple Listing Service (MLS)? 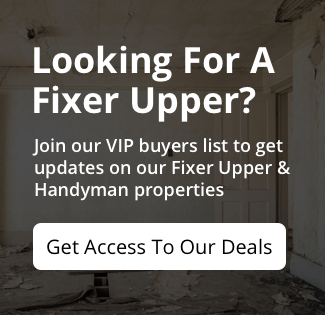 How often do you add new investment properties in Hagerstown, MD to the site and VIP Buyers List? Q: How often do you add new investment properties in Hagerstown, MD to the site and VIP Buyers List? WANT ACCESS TO OUR INVESTMENT PROPERTIES?